IRIN: Authorities in Madagascar are struggling to respond to increasingly severe flooding in the central highlands region of the country that includes the capital, Antananarivo, in addition to a prolonged drought in the south. 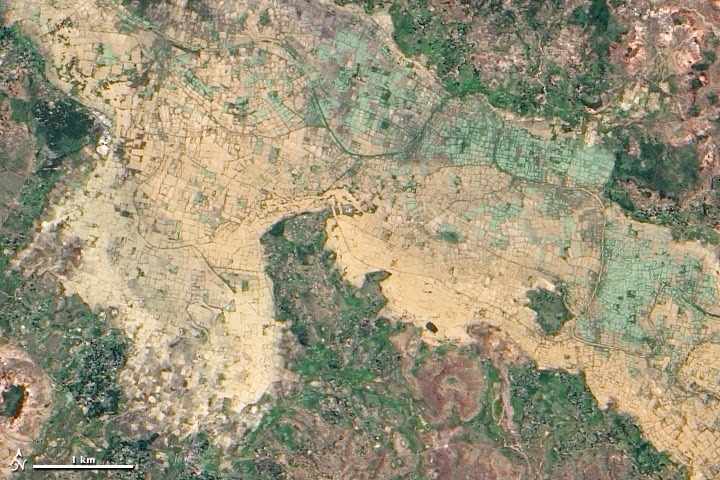 The latest round of flooding, which started when three rivers that cross Antananarivo – the Sisaony, Ikopa and Imamba – burst their banks during a storm on 24 February, has left 19 people dead and an estimated 36,000 displaced, according to the National Office for the Management of Risks and Catastrophes (BNGRC in French). A further 40,000 people were displaced in 13 other districts. On Wednesday, BNGRC issued a new alert warning that a low-pressure system just off the island’s west coast was expected to bring more torrential rainfall to the central highlands region. Several neighbourhoods in Antananarivo remain braced for further flooding and landslides over the coming days. The current flooding adds to the many challenges already facing the city in the wake of Tropical Storm Chedza, which caused 68 deaths and almost 80,000 displacements across Madagascar - over 16,000 in Antananarivo alone - during the weekend of 17 January. In the aftermath, several of the city’s public spaces, such as sports stadia, have been providing temporary shelter for the displaced.